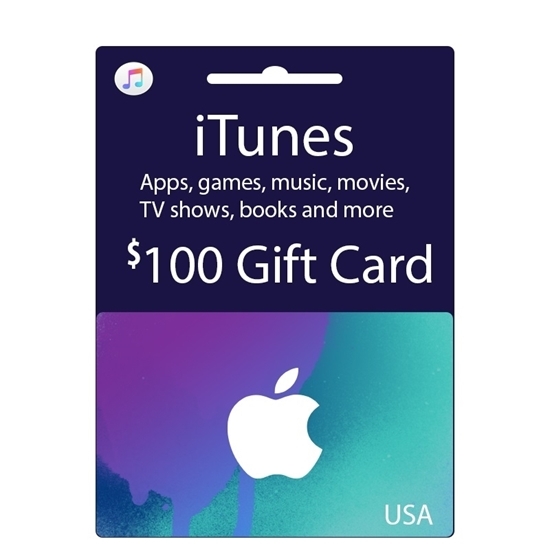 Buy this iTunes Gift Card and redeem it to add USA 100$ balance to your Apple ID. When you give iTunes Gift Cards to yourself or your friends and family, you/they can choose whatever they want from the App Store on their devices, as well as the iTunes Store and iBooks Store. So your recipients can get exactly what they want. Gift Card Expiry No expiry. Activate any day after purchase. NOTE THAT A USER MANUAL WITH THE BELOW GUIDES IS ALSO AVAILABLE IN PDF FORMAT. YOU CAN DOWNLOAD IT FROM THE ATTACHMENTS TAB / PRODUCT FILES SECTION IN THIS PAGE FOR FREE. Once the product is purchased, an email will be sent to you. This email will contain a 16-digit Gift Card Code. 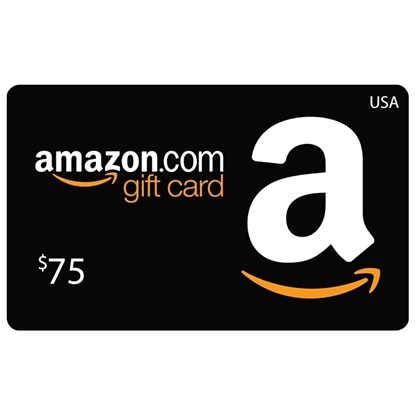 Gift Card Code is also commonly referred as Gift Card / Gift Card Voucher Code / Redemption Code. You can redeem one Gift Card code only once. Sign in with your Apple ID. Learn what to do if you forgot your Apple ID. Tap "You can also enter your code manually." In some countries and regions, you can redeem gift cards using your built-in camera. If you have an iTunes or Apple Music Gift Card, enter the 16-digit code, which starts with X. If you have a promo or content code, enter the code. For store credit, tap Done. If you're prompted with an offer for Apple Music, choose "Extend Your Membership" to redeem months of Apple Music service. If you'd prefer to redeem for store credit, choose "Use Credit for iTunes or App Store". Learn what to do if you see an alert message or can't redeem your iTunes or Apple Music Gift Card or content code. 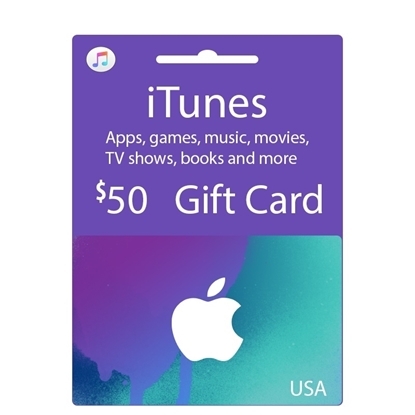 When you redeem an iTunes Gift Card, the amount on the card credits to the Apple ID that you use to buy items from the iTunes Store, iBooks Store, and App Store. When you redeem an Apple Music Gift Card, credit is added to your Apple Music membership. When you redeem a content or promo code, the item associated with the code automatically downloads to your device. If you choose not to apply your Apple Music Gift Card balance toward a membership, the amount is credited to your Apple ID like an iTunes Gift Card. Apple ID credit is used for each purchase you make in any of the stores, including Apple Music memberships, until it's gone. Learn how to check your credit balance. If you have an iTunes or Apple Music Gift Card, enter the 16-digit code, which starts with X. If you have a promo or content code, enter the code. In some countries and regions, if you have a physical card, you can redeem gift cards using a built-in camera. After you redeem your card or code, what happens next depends on the type of card or code you redeem. When you redeem an iTunes or Apple Music Gift Card, the amount of credit on the card is added to the Apple ID that you use to buy items from the iTunes Store, iBooks Store, or App Store, or that you used when you joined Apple Music. You can use store credit for purchases that you make in any of the stores, towards your iCloud storage, or to pay for in-app purchases until it's gone. Apple Music credit is added to your Apple Music membership. If you choose not to apply your Apple Music Gift Card balance toward a membership, the amount is credited to your Apple ID like an iTunes Gift Card. After you redeem an iTunes Gift Card, your account balance automatically updates in the iTunes Store, App Store, or iBooks Store. You might need to sign out and back in to all of your devices for your credit balance to appear. You can find your balance underneath your Apple ID. After you redeem an Apple Music Gift Card, membership credit is added to the Apple Music membership that is linked to your Apple ID. Learn how to view information about your Apple Music membership. 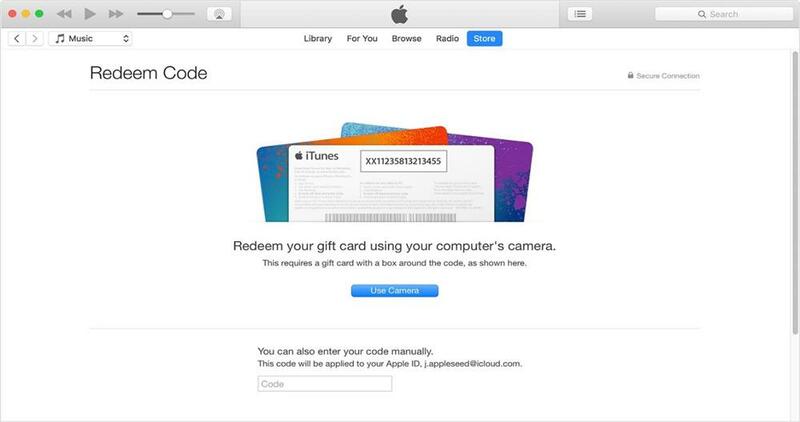 If you received an iTunes or Apple Music Gift Card through email, click Redeem Now in the email to redeem the credit. You can redeem content and promo codes for specific items in the iTunes Store, iBooks Store, or App Store on your iPhone, iPad, or iPod touch. All content or promo codes can be redeemed in iTunes for Mac or Windows except codes that are specifically for the Mac App Store. Redeem Mac App Store content or promo codes in the Mac App Store. You can also redeem iBooks codes in iBooks for Mac. You can redeem Apple Store Gift Cards online, in an Apple Store, or over the phone. Learn more about the differences between iTunes or Apple Music Gift Cards and Apple Store Gift Cards. Some purchases might require that you have a credit card on file, even if you are using your credit balance to make the purchase. iTunes or Apple Music Gift Card credit can't be used to buy more gift cards or iTunes Gifts. Learn how to redeem digital copies of DVDs or Blu-rays in iTunes. - Activate at your convenient day and time. No expiry.